VP Hot Takes is our new weekly roundup of tech and digital lifestyle news in Malaysia. 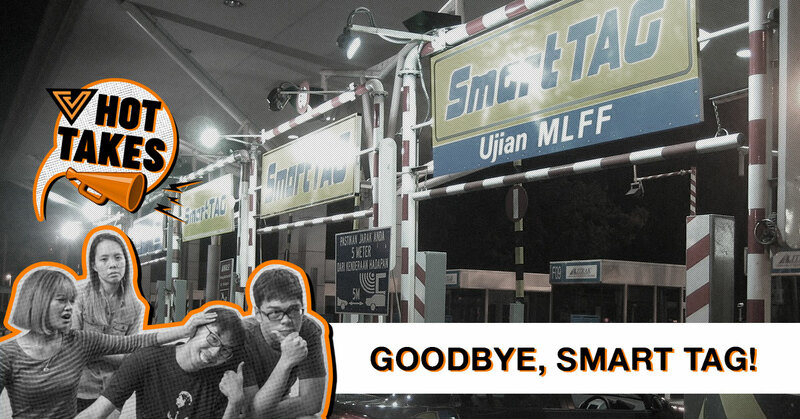 Touch ‘n Go Stops Selling SmartTAGs And Plans To Kick Off RFID Pilot In September. Touch ‘n Go will be rolling out the RFID (radio frequency identification) system for toll payment across all highways in Malaysia starting January next year. Each vehicle will have a unique RFID chip pasted on a sticker and will work similarly as the Smart Tag. The sticker will be linked to the Touch ‘n Go eWallet, allowing users to easily monitor their balance and top up credit via online banking and debit/credit cards. It’s all well and good to say they want to kick off RFID but one word you’re going to hear a lot from me in implementation. It’s a big win for the e-wallet. Basically anyone who drives will probably end up downloading it. I’m guessing that TNG are hoping to make use of their e-wallet. I’m looking forward to more RFID lanes and less TnG card/ Smart Tag lanes, it’ll become like Singapore where we can just drive past tolls without stopping. No more traffic jam at tolls! Singapore's had ERP for 20 years, so it's great to Malaysia finally enjoy something that works the same way. Speaking of true touchless, it'd be super if everything that needed authentication just went through the NFC systems in our phones! Now if only they could make it all completely secure.. It won’t be a smooth sailing process until much later (and that’s being optimistic). I don’t have enough faith in the infrastructure—even today, you’ll bump into one dumb*ss needing to reverse because their SmartTag wasn’t scanned. Maybe fix that first before jumping onto a new tech. The government will be launching the national car project 3.0 by 2020 as envisioned by Prime Minister Tun Dr Mahathir Mohamad. Entrepreneur Development Minister Mohd Redzuan Yusof said the current government believed that the move could revitalise the national automotive industry. Furthermore, Dr Mahathir is said to have sought assistance from Japanese automakers, including Nissan Motor and Toyota Motor, to start work on the potential third national car project. 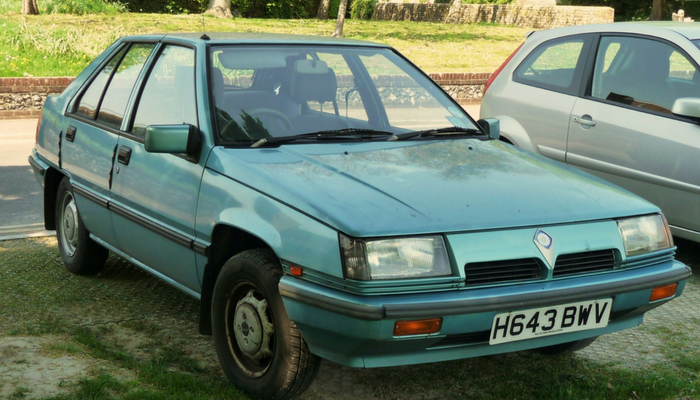 Unless we have flying cars, self-driving cars or they’re going completely electric, forget this obsession with another national car. Sounds like a vanity project. There’s a lot of other things they ought to be looking at i.e. SST and child marriages. In the early years, the outlet had 2 floors even complete with a square with benches and mini water features. There was even a corner stage for readings and events, however they scaled down their operations year by year and at the end had to shut down. One of the most iconic book outlets in the Klang Valley closing is tragic indeed. But I absolutely think that books with pages are here to stay. 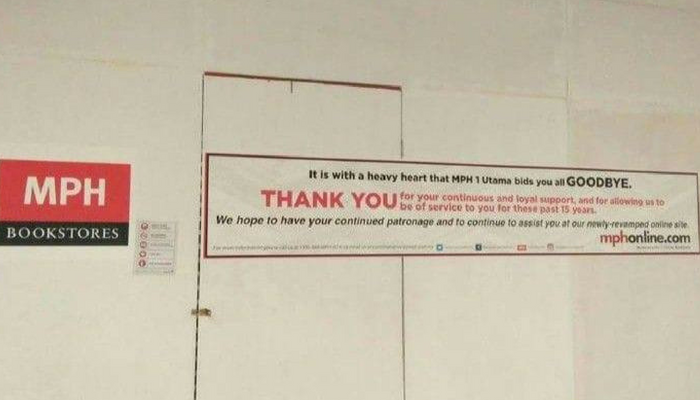 After all, Forbes did record an increased number of physical book sales in 2017, and if anything, I feel that MPH’s closure in One Utama had more to do with poor business strategy than anything else! Initial reports said the fire may have been caused by his mobile phone, which had been charging by his bedside, exploded. 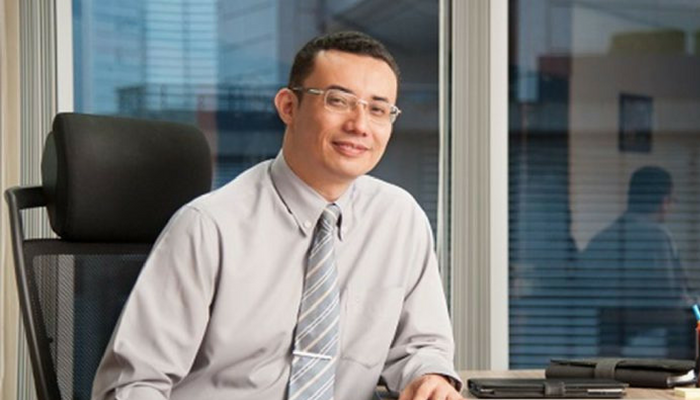 However, police have reclassified the death of former Cradle Fund’s chief executive officer Nazrin Hassan as murder based on the Fire and Rescue Department’s report on investigations into the incident as well as the post-mortem examination done on the victim. Nazrin was a huge influence in the local startup scene, so to find out this dramatic twist to what is a grim situation was shocking to say the least. Our thoughts are with the people affected by this, I hope that updates to the investigation will bring him peace. 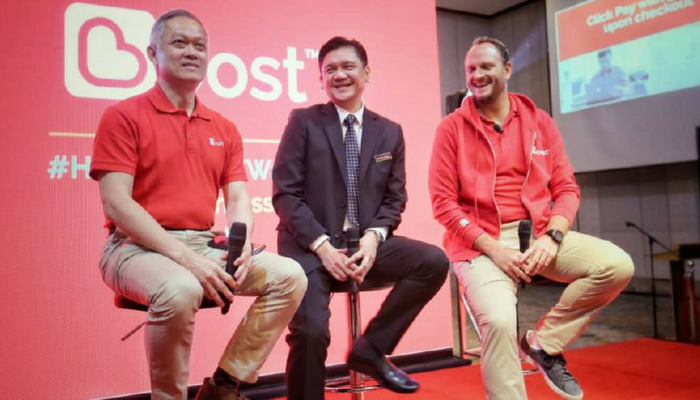 The electronic wallet application, Boost, is aiming to have 2,000 merchants in Sabah as they already have more than 700 merchants in the state. Since its official launch in January last year, Boost has recruited more than 30,000 merchants online and offline nationwide, with close to 2.9 million users. Chief Minister Datuk Seri Mohd Shafie Apdal said the state government welcomed the digital economy initiative, which was in line with the national transformation plan. Using e-wallets has really opened my eyes to the inconvenience of cash. Once I run out, I need to find an ATM to withdraw more. E-wallets are really expanding rapidly in Malaysia. I’m looking forward to higher adoption and even more benefits for the users.